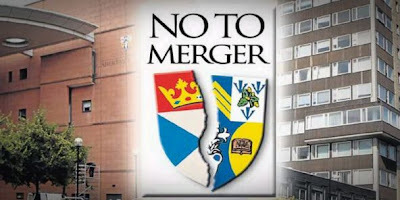 When I was at Abertay University Freshers' Fayre on Wednesday it was clear that there was a great deal of concern about rumours that Abertay University might be forced to merge with the University of Dundee. 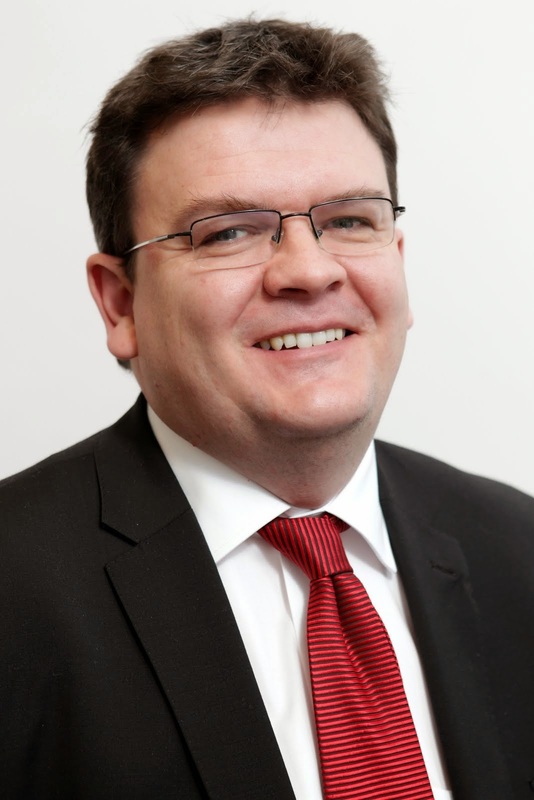 On Thursday in the Scottish Parliament the First Minister substantiated the story that the Scottish Government would like to push through the merger of Dundee and Abertay Universities. I am opposed to this. 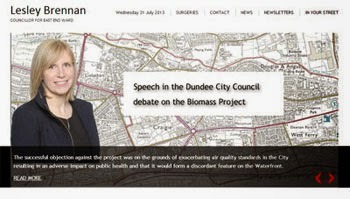 You can read a report on the discussions in Scottish Parliament by clicking on the picture. 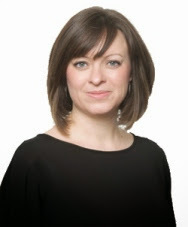 You can read Dundee-based MSP Jenny Marra's views here. I am opposed to these proposals. It is important that the Independence of these institutions is recognised. I'm a double graduate of the University of Dundee but I recognise that both Universities in Dundee do a great job. They both offer a lot to the city and people of Dundee. It is one thing for independent educational institutions to decide to merge but it is wrong for them to be pushed together, a shotgun marriage is just plain wrong. Students at Abertay have started a petition which can be signed here. Dundee is developing a great reputation as a city with a strong education sector and both the University of Abertay Dundee and the University of Dundee, along with Dundee College, play their part in showcasing Dundee. 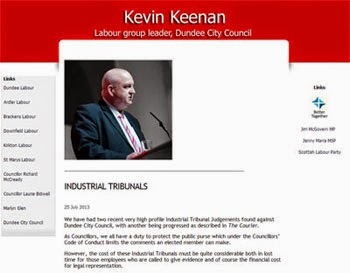 I know that Labour in Dundee will stand up for Dundee and protect our city. I hope that the Scottish Government will listen. It's time for a solution to be found to the on-going concerns about the failure of the City Council to ensure that there is a bus service taking pupils from the West End to St John's High School. The City Council needs to pull out all the stops to find a solution to getting a bus service to St John's from the West End. The bus companies say such a service is unprofitable, and that may well be the case, I think that there should be more regulation on bus companies. Bus companies should have to offer a bus service and not just pick profitable services. However, this will not solve the problem in the short term. I believe that the City Council has the power to solve this issue if the will is there. There are examples of other bus services which are supported by the council, I also think that they could look at alternative arrangements. It is clear that a solution is required before bad weather and dark nights and mornings come in. The City Council should listen to the concerns of parents in the West End. This afternoon I spent a bit of time at Abertay University's freshers' Fayre, I was helping Abertay Uni Labour Club recruit new members. I am really pleased to say that loads of people were signing up for Labour Students and a far few were also joining the Labour Party. One of the main issues that kept getting made was the issue of the independence of Abertay University itself. The Scottish Government quango the Scottish Funding Council has added to speculation about the future of Abertay by telling the university to stop the recruitment process for a new principal. 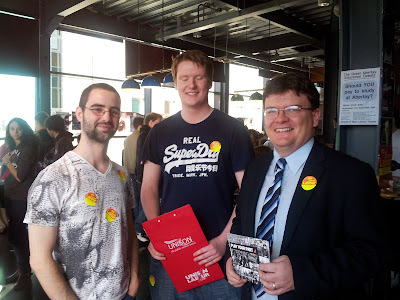 Well done to everyone involved in Abertay University Labour Club, especially Dominic and Kev, who are pictured with me (even though Kev can't keep his eyes open!). 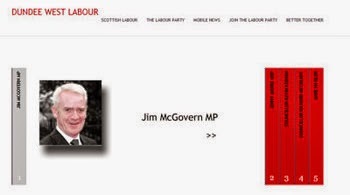 I look forward to working with them over the next year defending Abertay University and promoting Labour with students and others in the city. Tonight I attended a meeting of the Development Management Committee. The main item under consideration was an application for an Asda Superstore to be built on the former NCR site at Kingsway West. In terms of planning regulations there were few reasons to object to this proposal. I hope that when these plans are brought to fruition that there are real, new jobs created. I also hope that these proposals will not have too detrimental an impact on pre-existing shopping areas, such as Lochee High Street or indeed the Perth Road. Prioritising support for areas such as these should form a major part of Dundee City Council's policy towards economic development. On a related planning matter, the application for a retail outlet on the Hawkhill where the car wash is at the moment has been withdrawn. 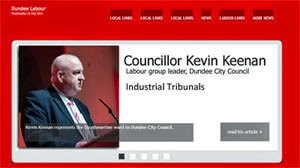 While an application is live as a councillor I am unable to express an opinion publicly on the merits or otherwise of it. This is because decisions at the Development Management Committee are quasi-judicial and councillors need to examine all the available information. It may well be the case that another application or similar applications will come forward but as things stand there will not be a supermarket on the car wash on the Hawkhill. As regular readers will know I have been campaigning for the Robin Hood Tax, sometimes known as the Tobin Tax for a long time. I think that a relatively small tax on financial transactions applied world-wide could have a very positive impact in fighting poverty in the developing world and closer to home. This is an idea whose time has come, an idea that has widespread support from figures and organisations like President Sarkozy, the European Parliament, the Catholic Church and other churches, and many trade unions. Please take the time to read about this important campaign or click on the logo to see a video starring Bill Nighy and me (honest! ).